WOW! 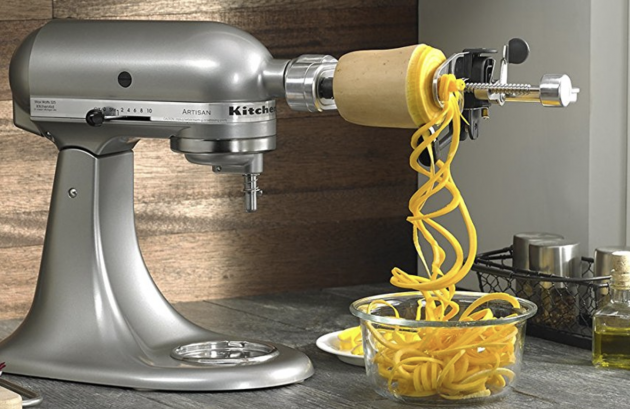 If you have a KitchenAid, HURRY over to Amazon where you can clip this $19 coupon on this KitchenAid Spiralizer Attachment with Peeler, Corer, and Slicer. It will bring the price down by 57% when you clip the coupon on top of the price drop! FREE Poise Starter Sample Pack! Money Maker on Promised Land Dairy Milk!